The leader of AT&T’s wireless division indicated that the carrier won’t back down from its misleading 5G advertising, saying he’s happy to be causing consternation for his competitors. “If I now occupy beachfront real estate in our competitors’ heads, that makes me smile,” AT&T Communications CEO John Donovan said during an appearance on stage at CES today. Donovan was responding to criticism from Verizon, T-Mobile, and Sprint over AT&T’s decision to update some of its phones to display an icon that reads “5G E” instead of “LTE” when connected to faster pockets of its 4G LTE network. 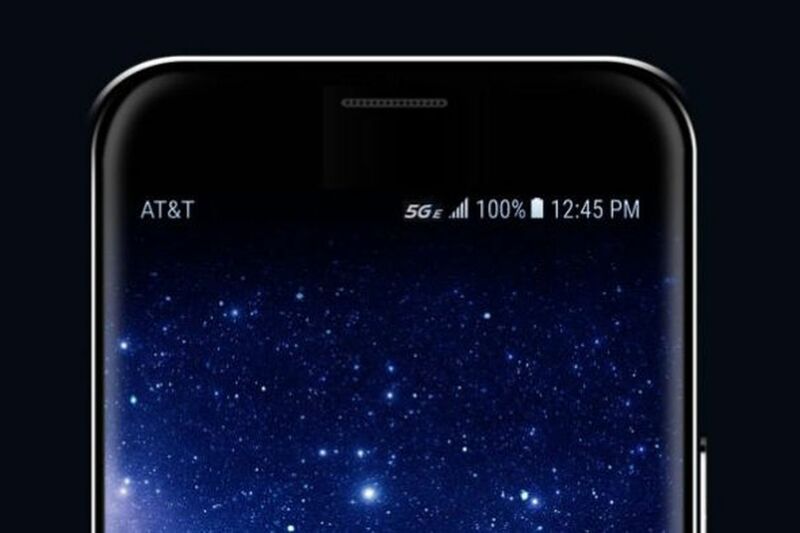 The icon refers to “5G Evolution,” which is how AT&T is branding those portions of its 4G network — despite there being no actual 5G technology involved….